For awhile there we had Alexia coupons aplenty, then they all went away, so I’m happy to see this new $1 off any Alexia frozen side coupon! 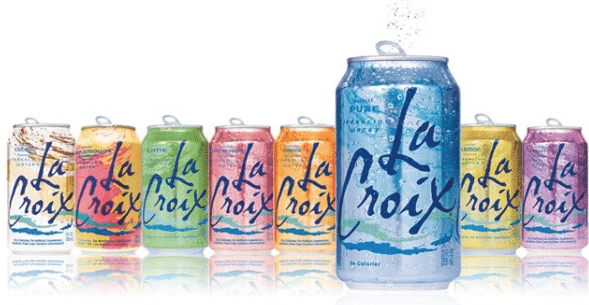 These go on sale all the time, so it should make for a great deal! 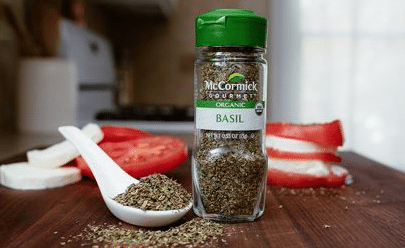 Here’s a new $.50 off any 2 McCormick herbs or spices coupon! You can print two copies. This can be used on their organic spices and herbs. 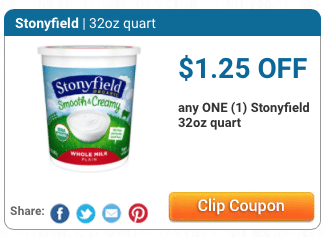 Here’s a nice high-value $1.25 off any Stonyfield organic yogurt, 32 oz. container coupon! 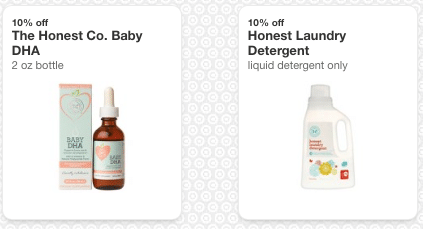 This should make for a great deal when paired with a sale! 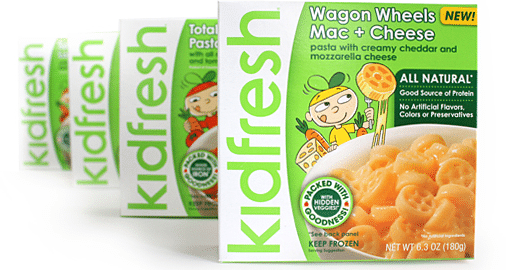 There’s a new KidFresh coupon available that makes for a FREE all-natural kid’s frozen meal at Kroger! 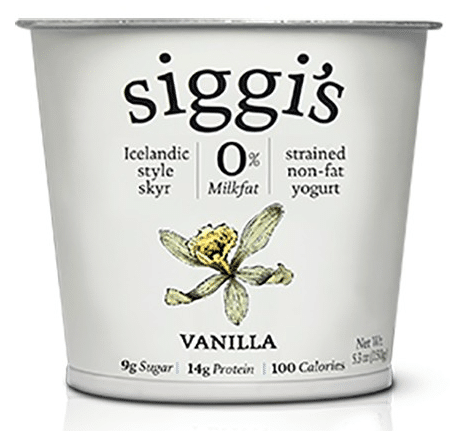 Here’s a nice FREEBIE you can grab at Target with these new Siggi’s coupons! 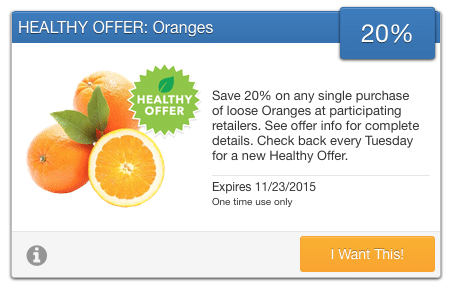 Through 11/23, you can save 20% off any loose orange purchase (including organic)! Just purchase oranges (up to $10 worth) at any participating store, like Target, Meijer, Walmart, Kroger and others, and upload your receipt to SavingStar for 20% cash back. Here’s a new $1 off any box or bag Crunchmaster gluten-free crackers coupon! You can print two copies. These gluten-free coupons are available at most stores, including Kroger, Meijer, Whole Foods and others.